2 CDs. 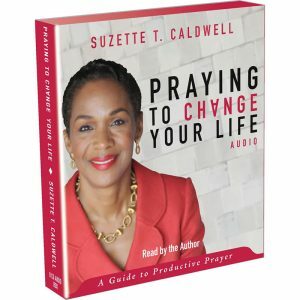 This two-CD album by the Pastors Caldwell will stop the devil in his tracks. 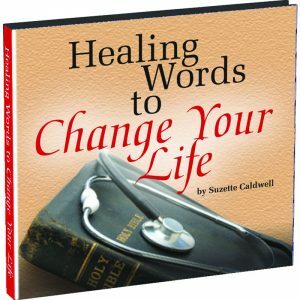 No more will you experience defeat. 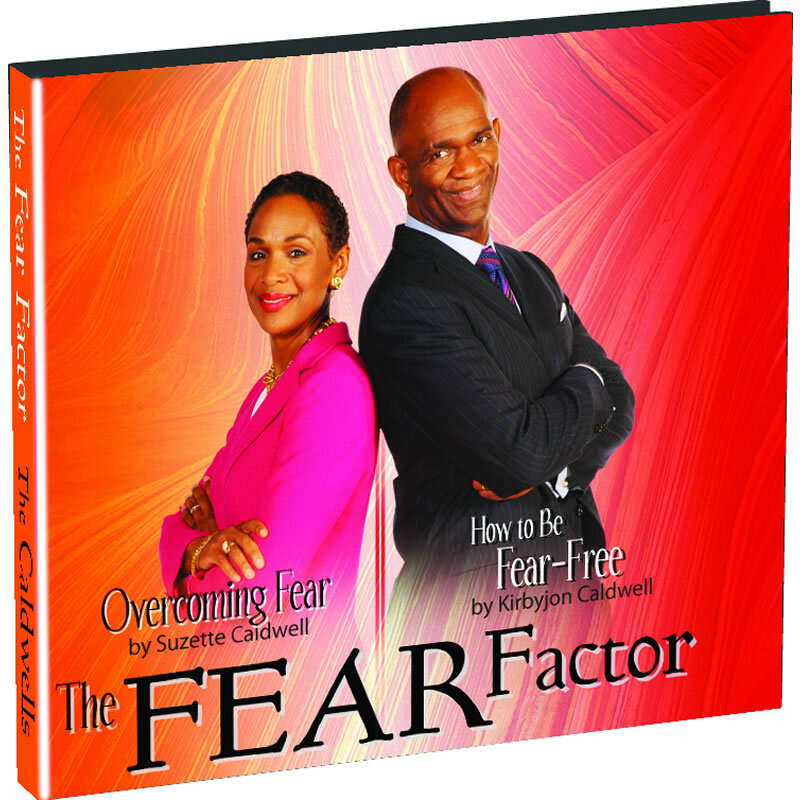 This power-packed duo will give you the process to take control of your fears.